факультету соціології КНУ ім.Тараса Шевченка для навчання у вересні-грудні 2018 р.нижче. 1 MA Scholarships, 850 euro per month for 5 months , covering accommodation, living expenses and one round trip flight. 1 PhD Scholarship 850 euro per month for 5 months , covering accommodation, living expenses and one round trip flight. There is no tuition fee for Erasmus+ exchange. 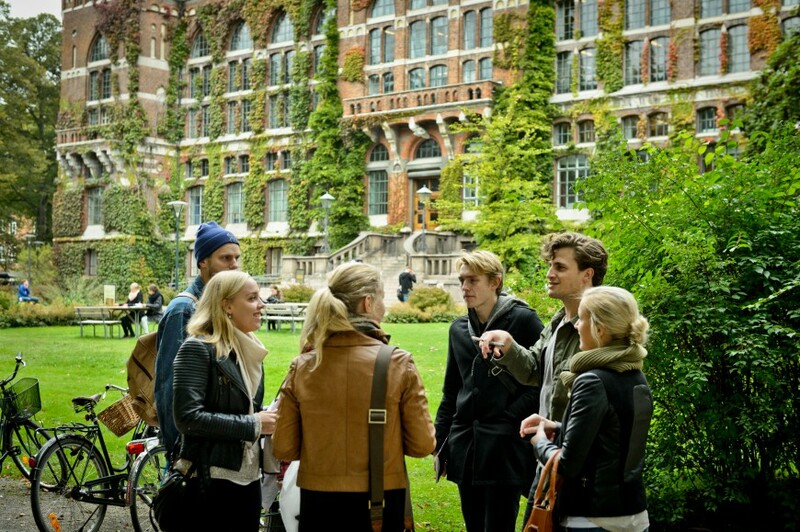 Health insurance is provided by the Lund University, as well as visa support issues. Selection Committee from Lund University and Taras Shevchenko National University of Kyiv proceeds selection based on study achievement, clear motivation and English proficiency.  Outline of PhD research, including what is planned to do in Lund Univerisity (1-2 pages, 300-500 words). Attached documents file format is MsWord .doc or .rtf, named as: YourFamilyName_CV.doc, YourFamilyName_Motivation.doc, YourFamilyName_Record.doc etc. The Interviews will be conducted in March 26-30, 2018 (will be informed additionally). 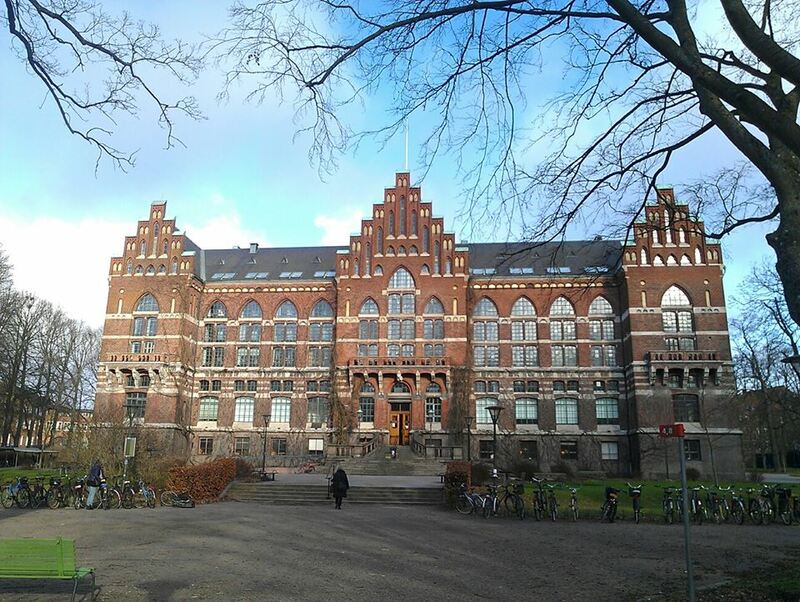 After admission students choose the courses on sociology to study in the autumn semester September 2018 – January 2019 at the Faculty of Social Sciences, Lund University (information available here http://graduateschool.sam.lu.se/education/masters-courses and here http://www.soc.lu.se/en/education/courses/master-courses/social-policy-a... and additional courses at the Dep. of Sociology will be announced during the spring); for PhD courses http://www.sam.lu.se/en/staff/for-faculty-staff/courses-for-phd-students... ) and to sign a Learning Mobility Agreement with Lund University and the University of TSNUK, specifying the transferable credits for the autumn semester and an individual plan for non-transferable courses in relation to their MA program and PhD Program accordingly at the Faculty of Sociology.